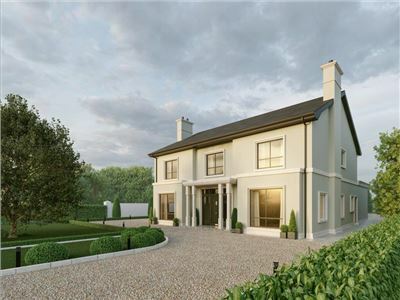 Ideally located and beautifully appointed Circa 0.2 st acre site with full unrestricted planning permission approved for the construction of a luxury detached residence extending to circa 320 sq m. This is an ideal opportunity to acquire a ready to go site situated in the beautiful leafy surroundings of Mungret College just a very short distance from all existing and newly emerging amenities. 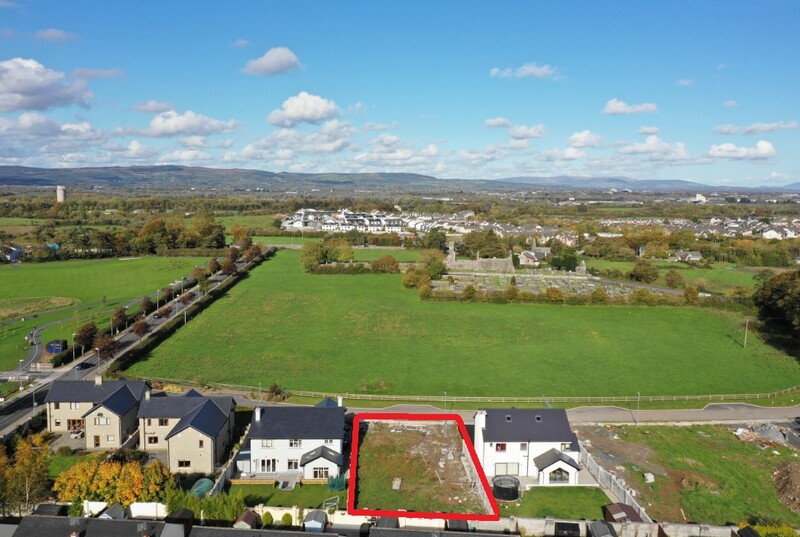 Raheen Business Park, University Hospital,Crescent Shopping Centre, Primary and Secondary Schools and an array of Sporting amenities are all within very easy reach.A must purchase for those seeking to build a quality home in a truly superb location. 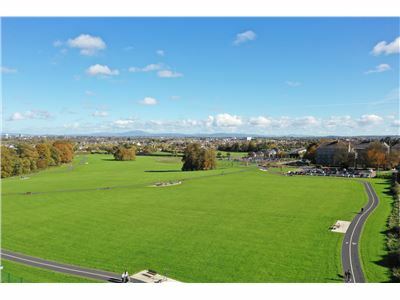 Inspection of this hugely attractive and fully serviced site is very highly recommended. Note :- On GVM website click on Download Brochure icon for PDF House plans and site location maps. Note: Layout and design can be changed by an aspiring buyer to suit their own individual requirement. 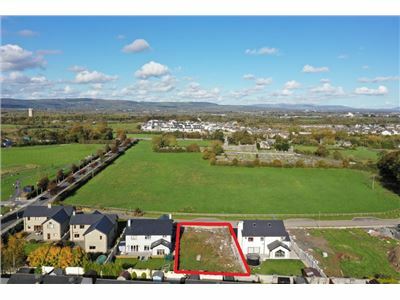 Quiet cul de sac setting of just 9 detached homes. 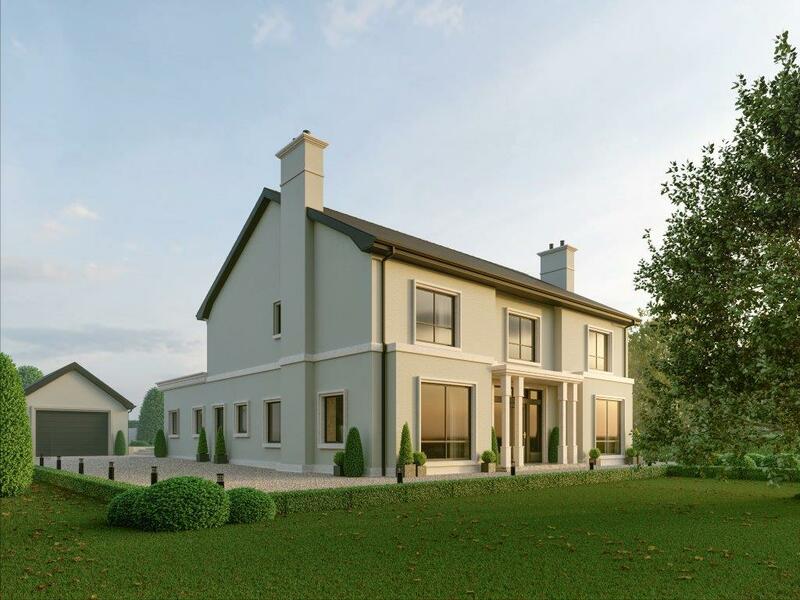 High specification house extending to Circa 3,200 sq.ft. with many hugely attractive features. 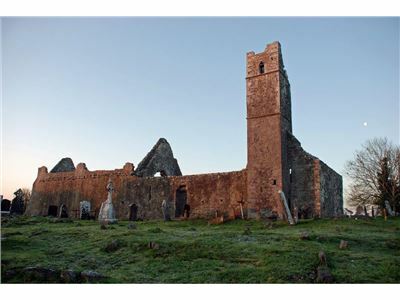 Uninterrupted view of Mungret Abbey and surrounding countryside to the front. 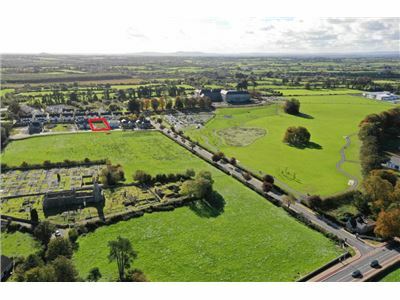 Fully serviced site – with all services at the site boundary. 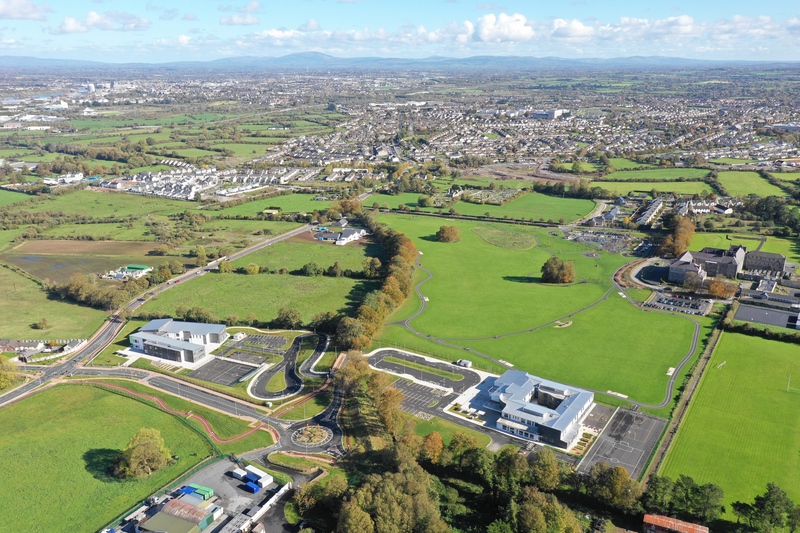 Access to Siro - Fibre Optic Network – 1 Gigabit Internet connection. of the house.There are protected views of the lush meadow and the historical Mungret Abbey and surrounding countryside. 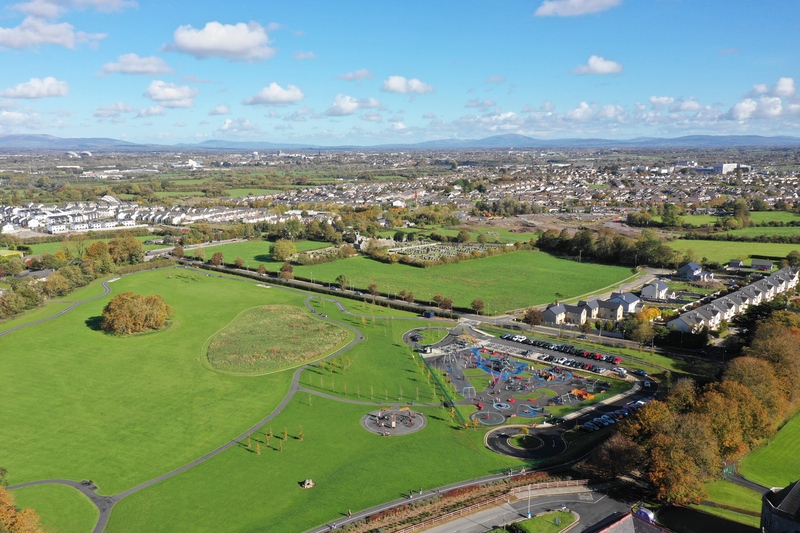 Superbly situated, enjoying exceptional access to Mungret Park and Playground, recently voted one of the top 50 playgrounds in Ireland by The Sunday Times. 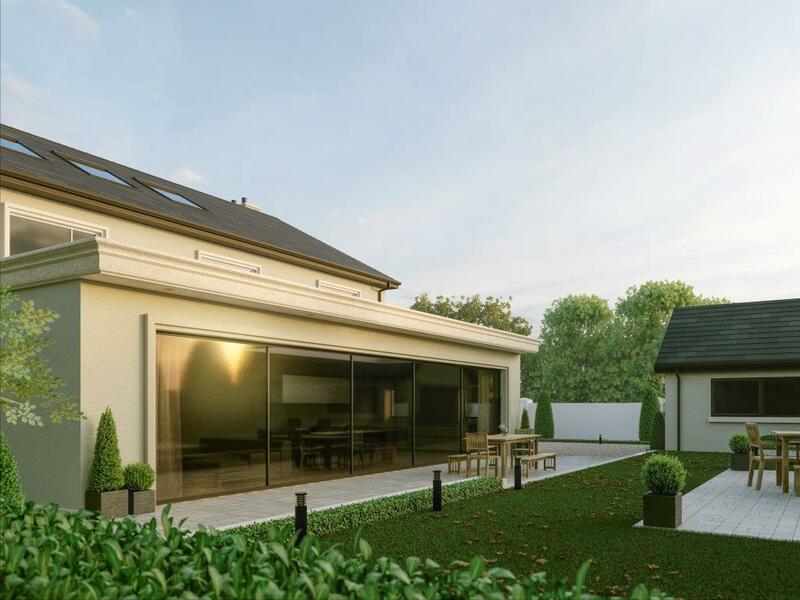 Designed to accommodate BER A - rating features. 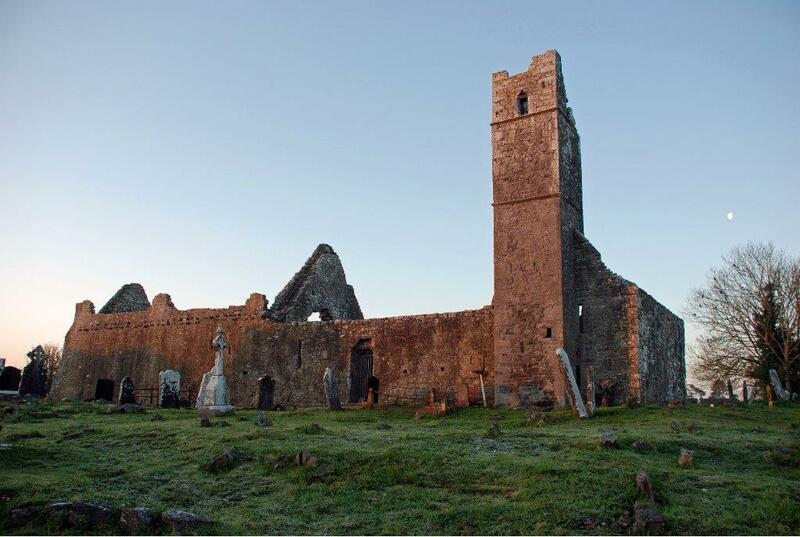 9ft high ceilings – ground and first floor. 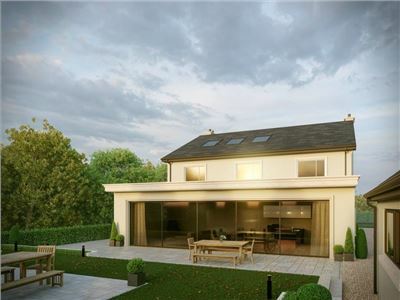 Designed with permanent access to the attic space, opening up the second floor, combined with Velux windows in the roof, provides natural daylight and ample additional storage space in the house. Detached C.28 sq m garage to the rear, offering spacious and adaptable area. 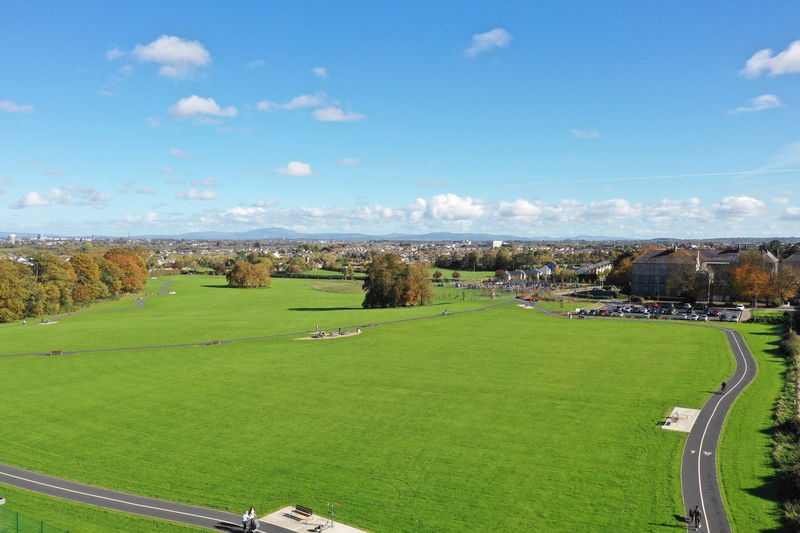 From Limerick City proceed to Dooradoyle turning right up Fr. 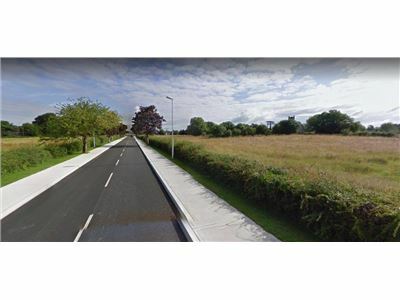 Russell road an go straight through at Quins Cross roundabout for Mungret. 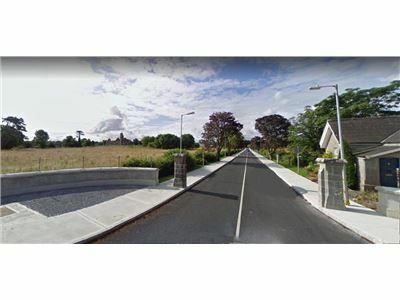 Turn left at main entrance to Mungret College. Proceed along this beautiful tree lined avenue taking the 1st cul de sac to the left.This site is the 4th on the right hand side. GVM sign thereon. 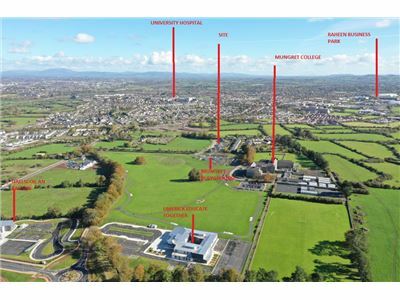 Location: Provides convenient access to: Crescent Shopping Centre / University Hospital Limerick / Raheen Business Park – 5 mins. 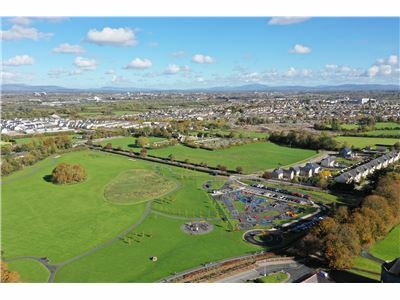 Limerick City Centre – 10 mins. 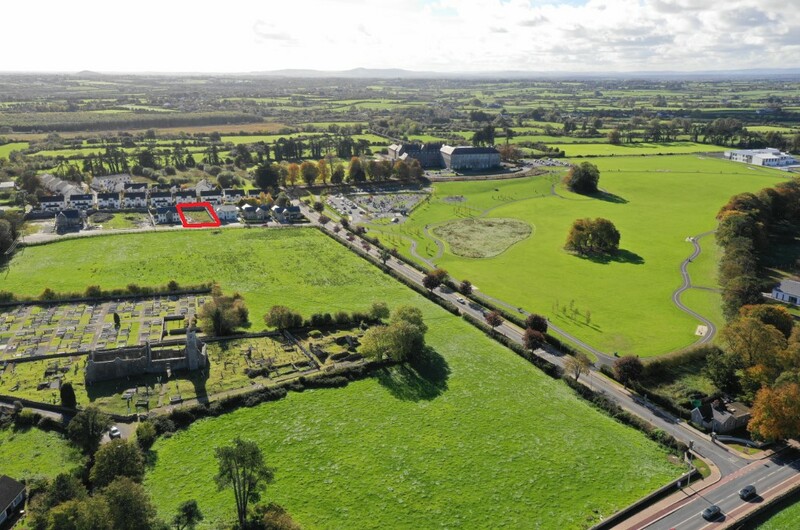 N18 / M7 Motorway / Limerick Tunnel – less than 5 mins. 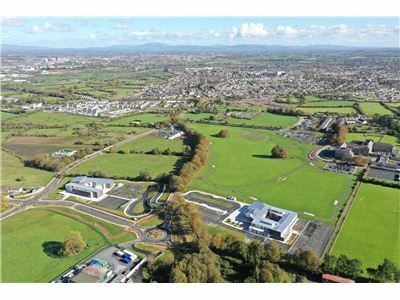 University of Limerick / Plassey Business Park – 15 mins, Shannon Airport – 20 mins. 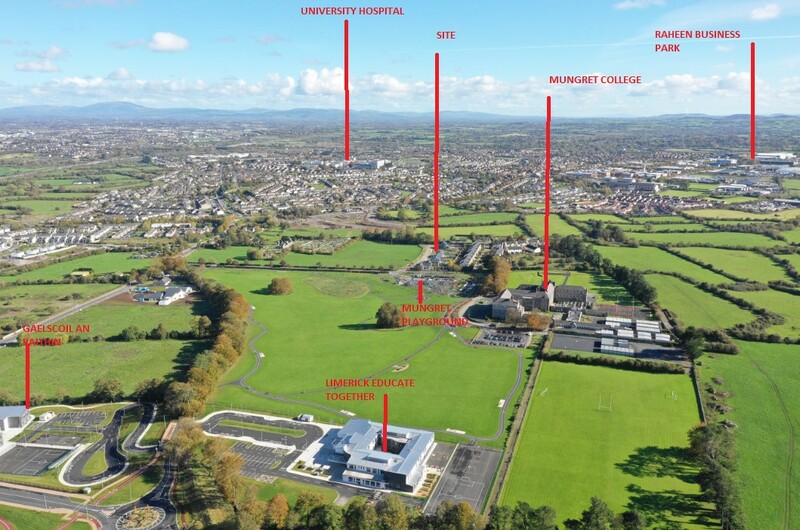 Schools & Creches: (within 5 mins walking distance) Schools :- St Nessan’s National School – (Primary) Limerick City Educate together (Secondary) Mungret Community College (limerick’s newest secondary school) Gaelscoil An Raithin (Primary) Creches Tiny Friends Creche and Monterssori. Murroe Kids. Eleanors Montessori. Little Treasures Creche.